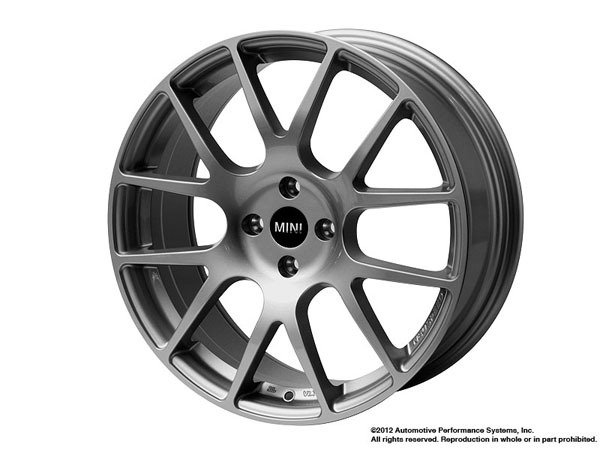 NM Engineering RSe12 18" Light Weight Wheel for the MINI Cooper, MINI Cooper S, Clubman, Coupe, and Roadster. 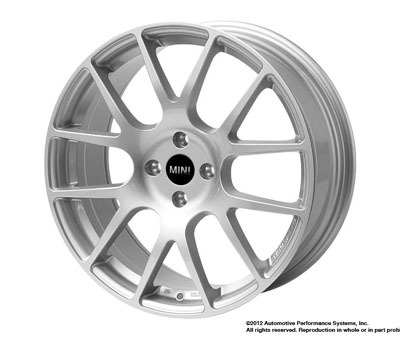 Basicly all MINI's with 4 bolt pattern. Stock MINI Center caps are direct fit. TPMS Sensors will fit if needed. Available in silver, gunmetal and black. 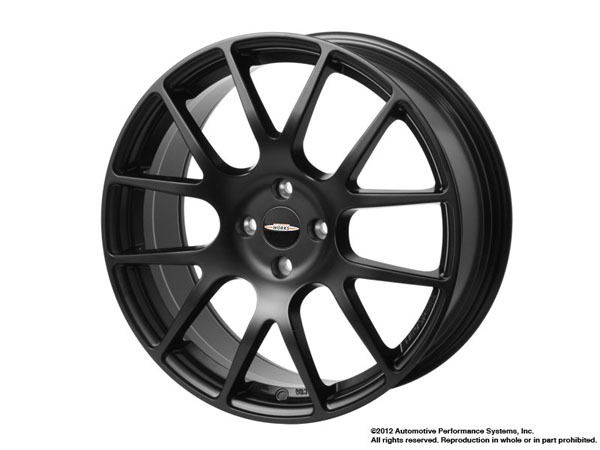 I purchased a set of the RSe12 18" wheels in silver and they where shipped to my front door in 2 days and the quality of this wheel is very good. I could not even find a blem on this set, I am very happy and they look GREAT! These wheels are beautiful and light. I couldn't believe how light these were when I unboxed them. Well worth the money and I can't wait to mount these on my R53.